School is just around the corner. Tomorrow, in fact. Where did the time go! I love spending time with my boys and I'm jut not ready for them to go to school! The garden is finally yielding some veggies! I know, beginning of September and only just starting to yield. I blame the cold, rainy June, but who knows, I don’t have the greenest thumb! Since I had only 2 tomatoes (*single tear* no homemade salsa this year unless I pony up at farmer’s market! 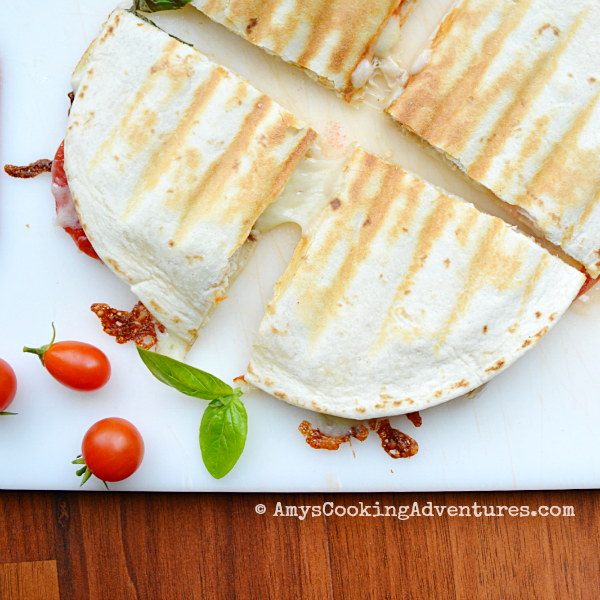 ), I decided to take a play on quesadillas with one of my favorite summertime combos: tomatoes, basil, & mozzarella or caprese! I added chicken this time around since yesterday Dude requested “chicken with a wish bone” for dinner (Ha! In case you’re wondering, that’s Citrus Roast Chicken). 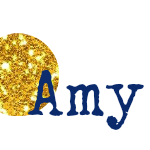 Any cooked chicken will do, baked chicken, grocery store rotisserie, or even poached chicken! Quick, easy, & delicious? Coming up! Preheat a Foreman Grill or Panini press to high heat. Place 2 tortillas on a plate. Evenly divide the chicken, tomato slices, basil and cheese onto each tortilla. Top with a second tortilla. Cook in the Foreman Grill for 5 minutes or until the cheese is melted and the tortilla is browned. Serve immediately. looooove that shot with the gooey cheese! 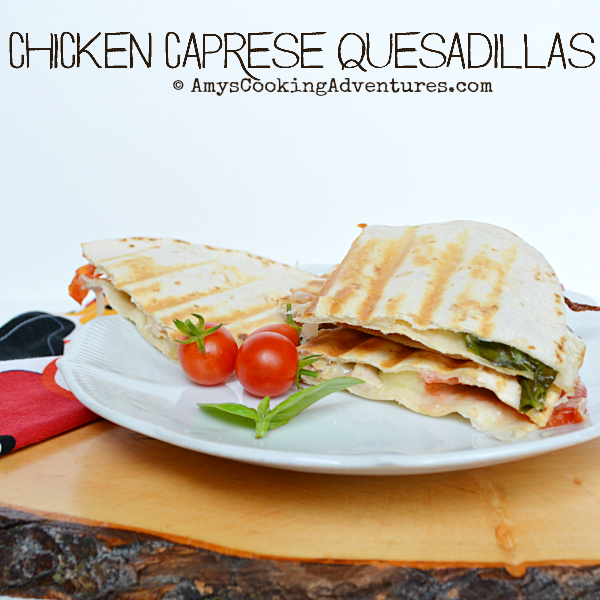 chicken caprese sandwiches are my fave so of course I'd love it in quesadilla form!